This will take a while, but once it is done we’ll have a sample of Restaurant data for the U.S. indexed in the “restaurants” spatial index. I’m only using data from the cities in the list below, so keep that in mind when trying the demo. The parameters passed into the cypher query will require us to get the latitude and longitude of the hungry person using the application. Luckily for us modern browsers have geolocation support and we can use some libraries (like geoPosition.js ) to support older browsers as well. We’ll need a Map to display our restaurant locations, and for this project we’ll use Google Maps but we could have used Leaflet.js or any of the other alternatives. However, the hungry user may be looking for a restaurant outside their current location, so we’ll also need a Geocoder that will take an address as input and return latitude and longitude coordinates. Since we’re already using Google Maps, we’ll use their Geocoder as well, but we could have used the Data Science Tool Kit geocoder or any of the other alternatives. We will build a form for user input, make an AJAX call that passes in our parameters. We’ll make that cypher call to Neo4j. … and that’s all there is to the application. Now we need to deploy it somewhere. We’ll use Heroku and GrapheneDB. 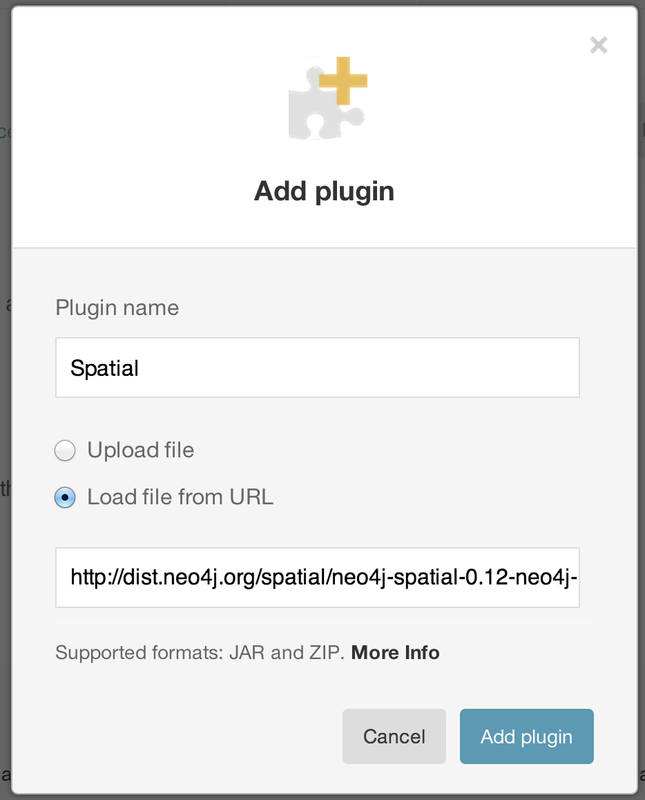 Update: GrapheneDB has added support for Spatial in 1.9.6 and 2.0.1 out of the box. No need to upload the plugin! … and deploy our application to Heroku. 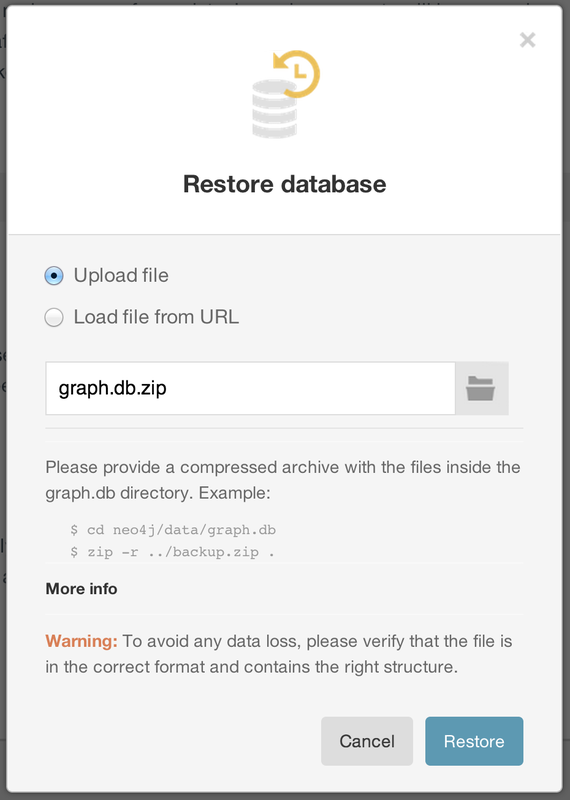 For more information about using GrapheneDB on Heroku, see this guide. You can see the app running by going to http://nomnomnomus.herokuapp.com. We can get fancier here and add Facebook integration so you can get recommendations that your friends like, but that’s pretty trivial and we’ve seen how to do that with Neo4j already. Add food pictures from Foursquare, and menu data from single platform and you’re well on your way to building a restaurant recommendation application with Neo4j Spatial.